In 2016, Norwegian shipping company Fjord Line, transported around 368,900 vehicles and 6,500 freight units across four routes between Norway and the rest of Europe. 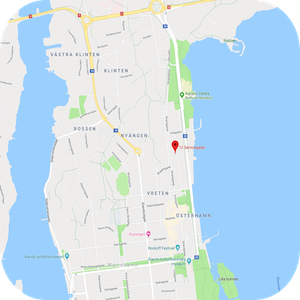 Since replacing its self-built booking system with Carus Reservation nearly two decades ago, Fjord Line has supported its growing business with robust and flexible technology. 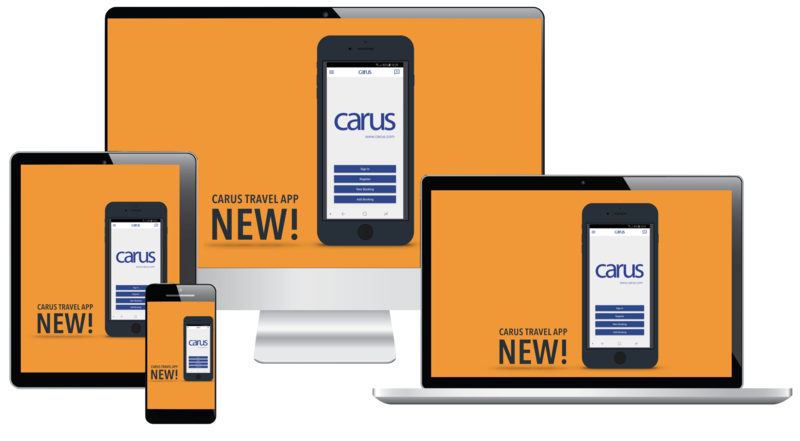 Whether a passenger or freight booking, Carus Reservation brings the entire on-board and on-shore process together – from tickets to check-in, to meeting and conferences bookings. 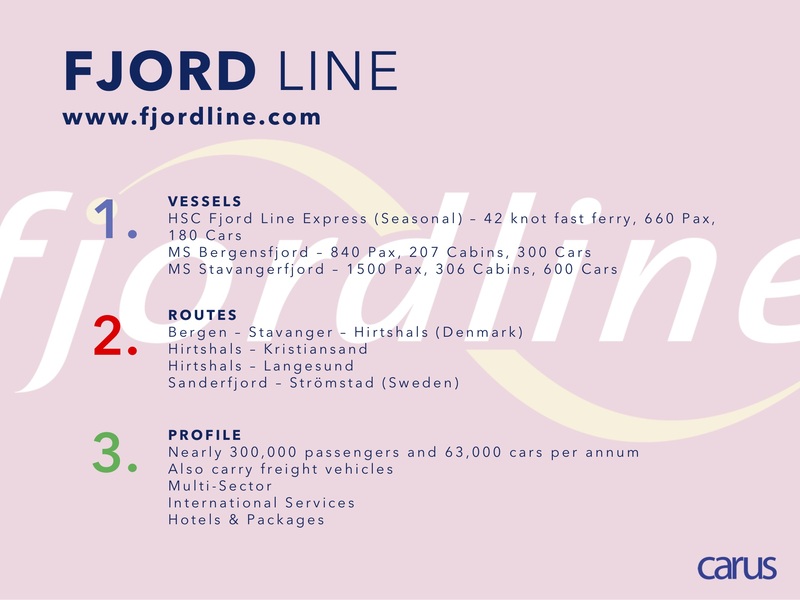 Fjord Line has also been able to set-up Cargo Web, a dedicated booking website for freight customers, allowing them to self-serve according to available capacity. From the moment customers book a crossing, they are guaranteed a smooth journey. Whether its booking online or via an agent, easy to use settings and restrictions in Carus Reservation minimise user error which in turn gives the customer a better level of service. Carus Port capabilities facilitate more efficient gangway control and cargo loading, as well as automated check-in for cars once at the port. 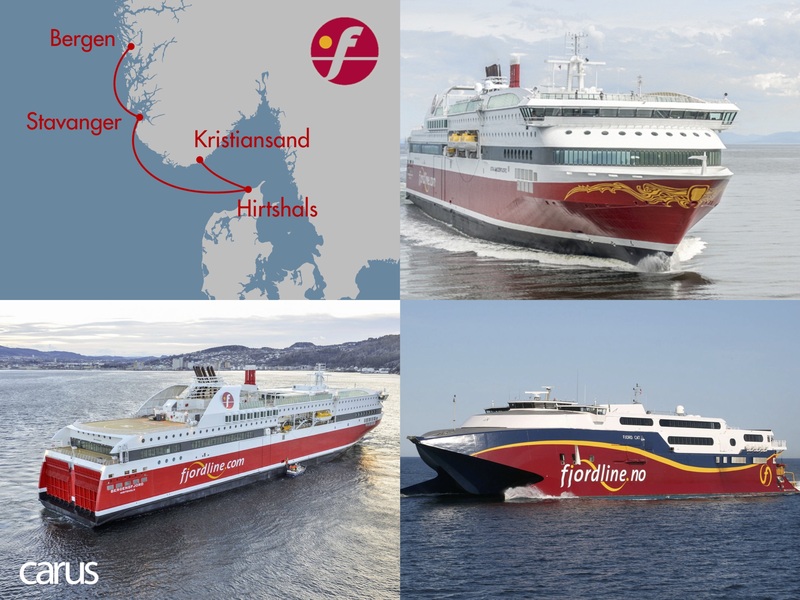 Fjord Line has also been able to take advantage of advances in contactless technology, through working with Carus. They are the first ferry operator to use a key-card system with an RFID chip, to offer contactless cabin keys. 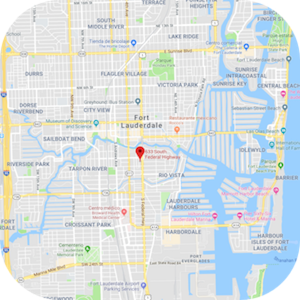 Integration with the Carus system means that guests get a coded key card along with their boarding card on check-in, saving time and long-term maintenance of cabin locks.